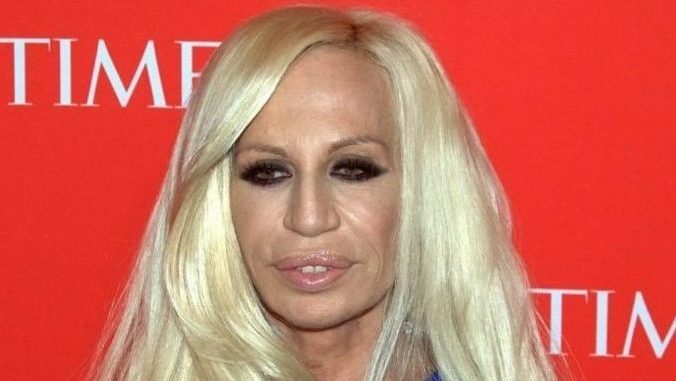 Magazines often feature stories about facelift disasters – disastrous facelift results. This really is news, because in a major satisfaction survey, after one year, 97.8% described their results as “very good or beyond expectations.” Even after 12 years, 61% still felt that way. Editor’s Note: Dr. Brian Machida is a double-board certified plastic surgeon practicing in metro Los Angeles. He taught facial plastic surgery for years at the University of Southern California. He can be reached at Second to Creation Plastic Surgery in Ontario, CA, part of California’s Inland Empire (see Contact below). What’s behind many of these problems? 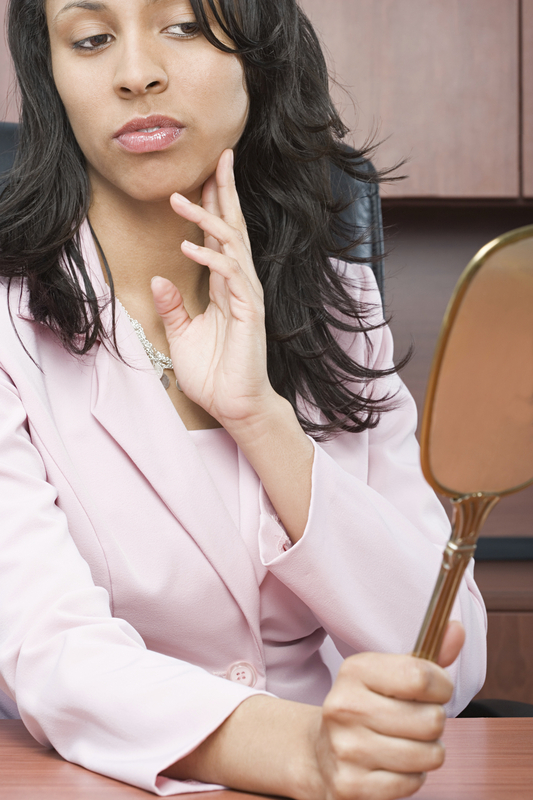 How can you be sure to get the look you want and avoid the kind of results you don’t want? Problems can occur if your surgeon doesn’t have the level of experience necessary to do a good job with the procedure you need. Industry statistics show that the average plastic surgeon, who works on the entire body, may perform only 15 to 17 facial plastic surgeries in the average year. 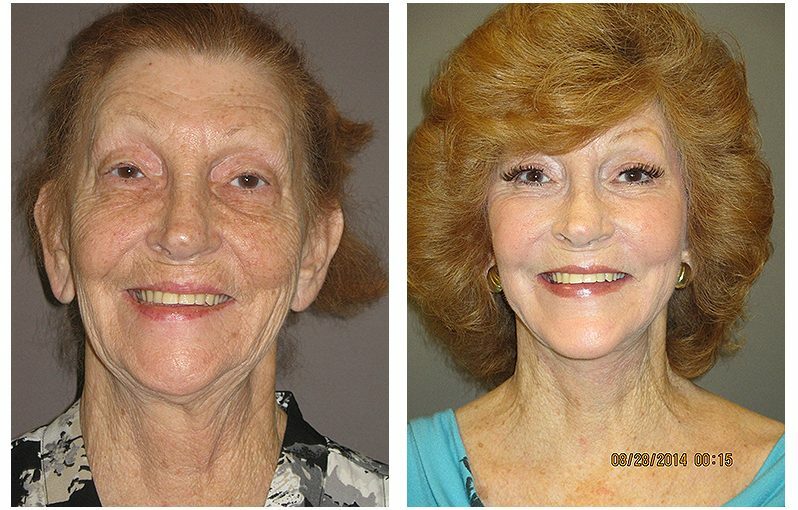 In contrast, a number of my colleagues and I have each performed more than 2,500 facelifts in our careers. Practice really does make a difference. 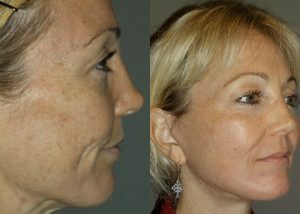 For example, the once popular Deep Plane facelift can provide outstanding results. But it is a very demanding operation with a steep learning curve that requires a highly experienced surgeon. If the surgeon does not perform it regularly enough, there is higher risk of damage to the facial nerve. . The SMAS facelift targets a layer of tissue that covers, surrounds and attaches to the deeper tissues and structures of the face and neck. 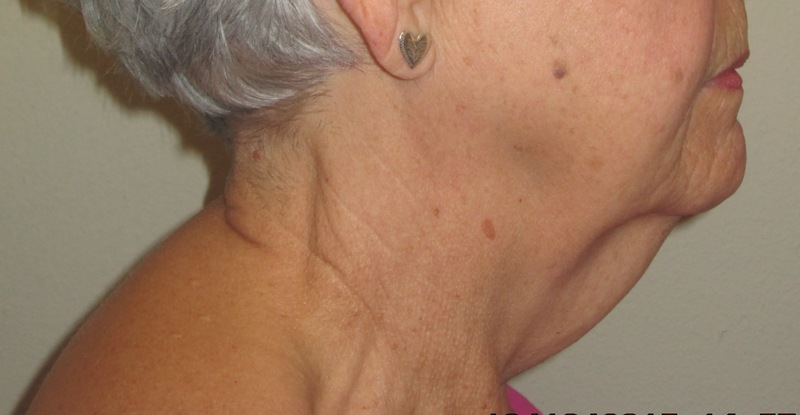 It’s attached to the platysma, the superficial muscle covering the lower face and neck. The SMAS layer underlies the entire cheek area. Tightening the SMAS and the underlying muscles effectively lifts and rejuvenates the face. 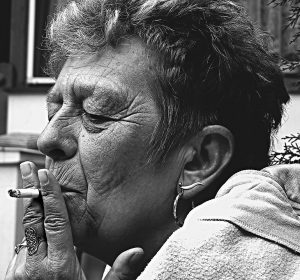 Once the surgeon removes the excess skin, the new look can “turn back the clock” 10 years or even more. 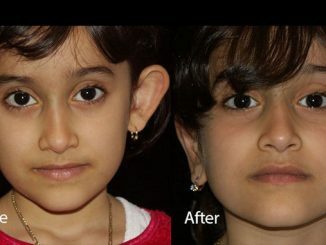 Unlike the “windblown” look that less experienced surgeons or other techniques may produce, the effect can be very natural and attractive. In the right hands, the SMAS facelift can provide reliable, excellent results. Another source of unsatisfactory results (though not the disasters featured in the media) is selecting an inappropriate procedure. It’s the surgeon’s responsibility to tell the patient exactly what it will take to achieve their (realistic) goals. But in some areas competition is stiff. It can be very tempting to allow a patient to believe that a lower-cost Mini Lift will give them the look they want when they really need a full facelift. True candidates for less expensive Mini Lifts are primarily people whose facial aging is just past the point where non-surgical treatments can help. What will you do to correct the laxity (or fullness) in my neck? Will you tighten my platysma? If your surgery will not address these areas, you would probably be happier with the results a different surgeon would provide. It’s better for the doctor to under-promise and over-deliver than the other way around. Both of these can often be avoided by better communication with your surgeon. If you smoke, have diabetes, or are on blood thinners, be sure to tell your doctor. All of these can get in the way of good healing, which could lead to a “nightmare.” If the surgeon takes the right precautions regarding healing, you’re already halfway to good results. Many of the “plastic surgery nightmares” I’ve seen result from too many procedures. Again, here is where honest communication is crucial. Patients who expect miraculous results are likely to be disappointed if their procedure results in anything less. They may visit another surgeon. Unfortunately they always manage to find someone willing to take their money and perform one more surgery. 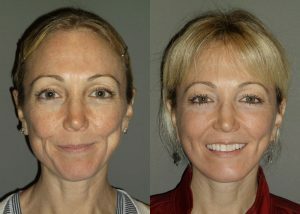 But too many procedures can leave a face looking worse than not having needed work performed. This can result in the “nightmare” photos we often see. Realistic expectations, and consulting with an experienced, skilled, honest and straightforward plastic surgeon can make the difference between a disappointing result and getting the new look you really want.